Corporate eLearning / Free eBook: Which Tool Types Do Workplace Learning/eLearning Practitioners Use? Free eBook: Which Tool Types Do Workplace Learning/eLearning Practitioners Use? There are countless learning tools to choose from, but which ones exactly eLearning practitioners opt for? 990 people from 85 countries responded to this and other questions – and the highly valuable survey report that Patti Shank has conducted and composed has all the answers. Which Tool Types Do Workplace Learning/eLearning Practitioners Use? It is true that you can end up with a tool that’s inappropriate for you, without anyone misleading you. The variety out there has reached a level where many providers offer highly specialized solutions. If you could find out what the preferences in your area of activity are, which tools mesh well with your target audiences, or which choices are topping among companies that have similar goals with yours, wouldn’t this spark your enthusiasm? Well this is exactly what this free survey report delivers. Discover which tools and technologies do workplace learning practitioners actually use, their most essential tool types, and the tool types they are considering for use in the near future. Picking up from where a previous survey has left off, Patti Shank approaches the subject of the most preferred tool types for workplace learning. The answer to whether presentation and instructional authoring tools are still the favorites (like they were five years ago) is dominant, but not the only one of great interest. The results are categorized in ways that will help you shape your opinion and decisions on the tools that suit you best. Starting from a survey that is well organized, Which Tool Types Do Workplace Learning/eLearning Practitioners Use? answers a series of crucial issues, offering commendation and additional insights on the side. You’ll get to see how this survey report is a must-read, by the categorization of its results. See the most commonly used, most essential, the upcoming ones, and even some uncategorized tools that leave their mark in today’s market. Its a great way to see what will be fit for your organization. The report sets off by giving you the basic parameters of the survey, its goals, and the methodology applied. It is presented in a way to help eLearning professionals think more deeply about how workplace learning practitioners use technologies in their work. What the survey does next is to narrow down the choices out of the numerous tools available for eLearning. The participants where given tool types divided in seven categories to choose from. The results on the most commonly used are presented as a whole or by category. Presentation and instructional authoring are still the first two choices, but new trends are on the rise. Next question on which tools are considered to be most essential for producing, delivering, evaluating, or managing instructional content brings changes to the ranking, and this is open to interpretations. The respondents were then asked to state which two tools they are not yet using, but considering them for the very near future. First choices were animated presentations, AR/VR authoring, and gamification. The results differ significantly between business and education workplaces. The first of the open questions asked for any frequently used tool types that weren’t listed. This gave a new list of ten tools worth checking out. Lastly, in Which Tool Types Do Workplace Learning/eLearning Practitioners Use?, the participants were free to comment on the subject. Some of them set of to learn more about the choices this survey gave them. Others commented on the use of the tools they selected, and how it can be improved, or took the time to state their opinion on what these preferences mean for the present and future of education. 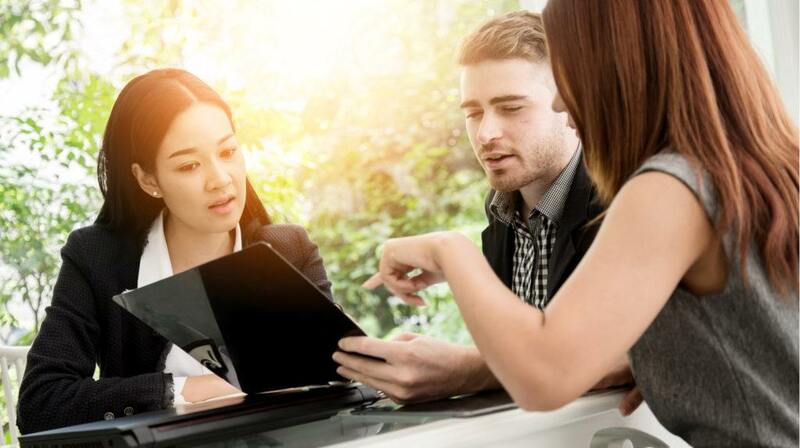 Patti Shank closes this significant report by sharing her point of view on the results, and this is something that adds more essence to the value of it. 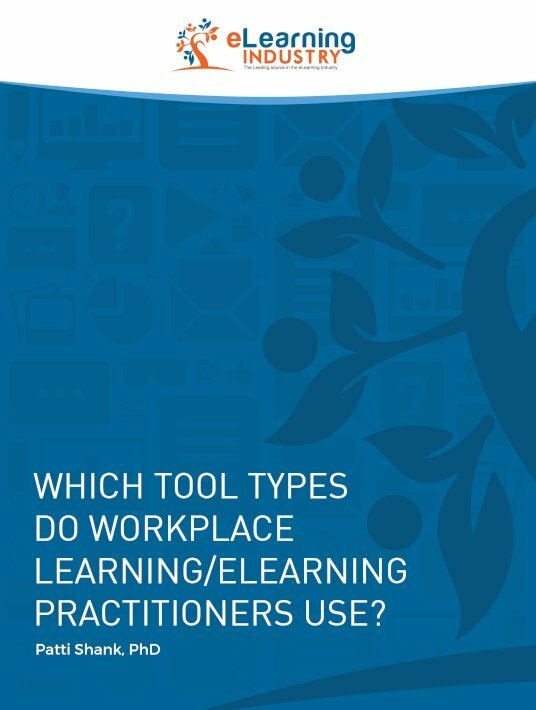 If you want to discover more on which tool types are mostly used for workplace eLearning and why, download this free eBook Which Tool Types Do Workplace Learning/eLearning Practitioners Use? today.